How did Israel become branded "The Startup Nation?" American Friends of Tel Aviv University presents the IDEAS Los Angeles Forum annually at Santa Monica College's Broad Stage to explore technology venture development. The organizers describe IDEAS Los Angeles as a project in partnership with corporations, private businesses, community organizations, institutes of higher learning and media outlets to create a space where global business leaders, futurists, studio heads, movie and television producers, thought leaders, entrepreneurs, Tel Aviv University administrators, professors, and alumni can come together and share ideas. at IDEAS Conference in L.A.
At last year's IDEAS forum, David Dorfman introduced me to Mr. Shlomo Nimrodi, who serves as CEO of Ramot Business-Engagement Center at Tel Aviv University. Mr. Nimrodi explains how his initiative prospects innovation developed through Tel Aviv University researchers and cultivates it towards commercialization. 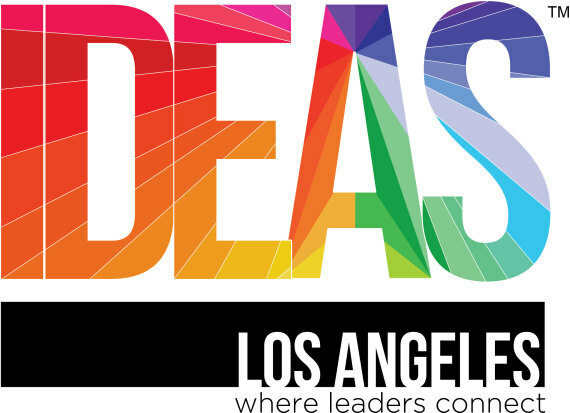 Register for the IDEAS Conference, which returns June 15-16th at the Broad Stage in Santa Monica.